Released last week, Pariyerum Perumal directed by Mari Selvaraj under Pa. Ranjith’s Neelam Productions banner with music by Santhosh Narayanan is basking in on tremendous acclaim among critics as well as a strong word of mouth from fans. 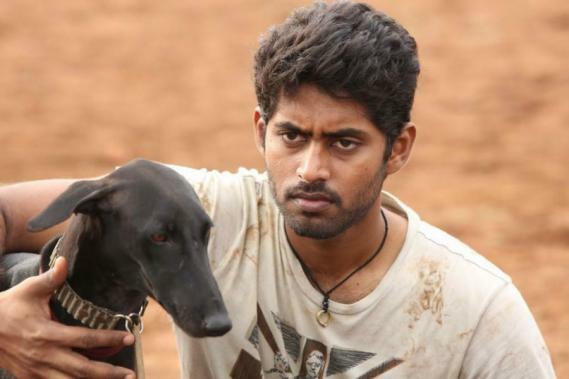 Starring Kathir and Anandhi in lead roles with Yogi Babu in a vital supporting role, Pariyerum Perumal’s screen count has now been increased across Tamil Nadu by theatres after the stunning response. The news of the screen count increase was made official by Pa. Ranjith on his Twitter page not long back. >>Pariyerum Perumal Making Video Is Out! >>New Comedy Video From GV Prakash's Kuppathu Raja! >>GV Prakash - Yogi Babu Comedy Video From Kuppathu Raja!